A sure sign that spring is here is the bright yellow blossoms of forsythia. While they are the “main attraction” in spring, they soon turn to rich green foliage that looks great in any landscape, either as a background shrub or as a feature in a perennial garden. 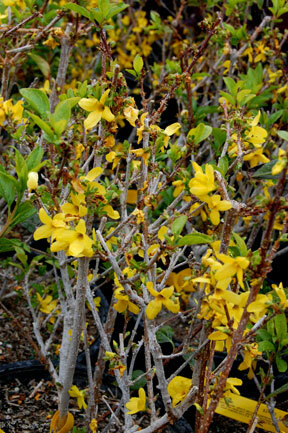 Forsythia are hardy, grow rapidly and can top out at about six feet. They are low maintenance and will grow in most types of soil. 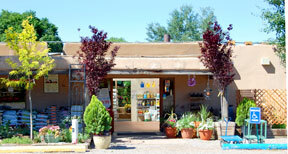 Their ideal conditions would be well-drained soil, full sun (but light shade is OK). They are fairly drought tolerant and do best if mulched regularly.